1st Lt. Joseph C. Reynolds, son of Dr. and Mrs. J. C. Reynolds, attended Frederick High School, Miss. Univ. 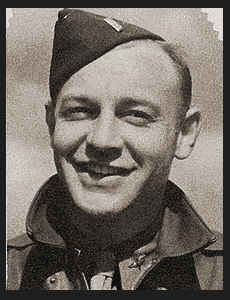 Entered the Air Corps in 1941, trained in Randolph Field, Lubbock, Texas, Walla Walla, Wash.; served in England, where he was killed in action in May, 1943. Awarded Air Medal with one Oak Leaf Cluster.